Our Managing Director, Fiona Reid is an Accredited Specialist in Family Law. Specialist Accreditation is a structured peer to peer assessment process enabling legal practitioners to be recognised for their expertise. To be accredited specialists must pass a series of meticulous assessments on both legal knowledge and its application in practice. To retain their accreditation specialists must undertake significant additional professional development in their area of expertise each year. 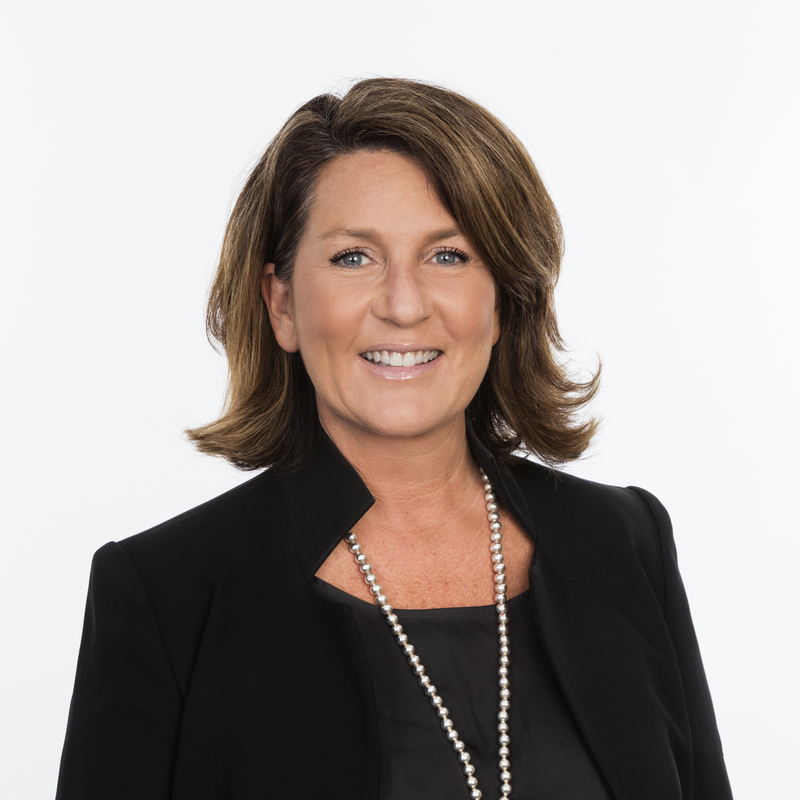 Fiona has many years’ experience in all facets of family law practice including property and parenting matters, relocation, child support issues, spouse maintenance and de facto property and is a Doyle’s recommended family lawyer. Fiona has practiced exclusively in the Family Law Jurisdiction since 1999. She sits on the panel of Independent Children’s Lawyers and is an active participant in training and educating other lawyers. Fiona’s primary area of expertise is complex parenting matters. Fiona is an experienced mediator and has completed a Master of Laws (Applied Law) majoring in Family Law and is a Graduate Fellow of the College of Law. Fiona is a member of the Family Law Section of the Law Council of Australia. Fiona is also on the board of the Northern Beaches Women’s Shelter.